Give you little one hours upon hours of entertainment with our BabyHood Activity Centres. 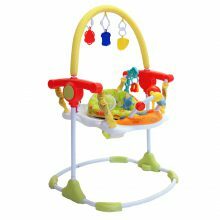 Watch your baby’s little face light up with joy and wonderment and let their imagination run wide with a beautiful range of bright colours, fun shapes, funky sounds and lights. Keep your hands free to get things done around the or put your feet up for a well deserved break while your bundle of joy can bounce and boogie until their heart’s content. 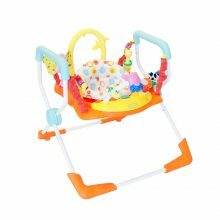 A great addition to any home – boosting your baby’s cognitive development, fine motor skills and hand eye coordination whilst stimulating their senses and even providing hands free entertainment on the go.